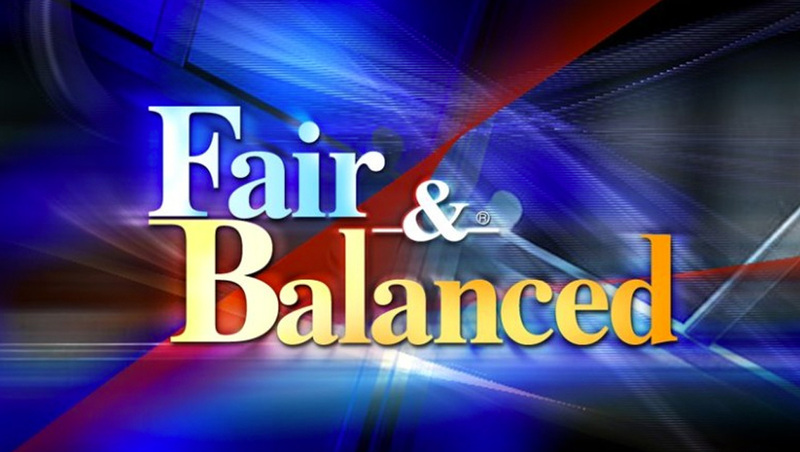 The “Fair & Balanced” tagline was dropped in August 2016, though memes and social media regularly recirculate, incorrectly, the the network dropped the slogan recently. The “Fair & Balanced” slogan was reportedly dropped in August 2016 after being used since the network launched. The tagline was reportedly created by Fox News founding exec Roger Ailes. According to reports, Fox exec Jack Abernethy began considering dropping the phrase after Ailes was forced in a sexual harassment scandal. Ailes died in May 2017. After several legal setbacks, Fox dropped the lawsuit. This post was last updated September 26, 2018 and, although it was believed to be accurate at that time, this information may have changed since this time. Although reasonable efforts are made to ensure the accuracy of this answer, it cannot be guaranteed and you are encouraged to verify any details independently.